Westmont’s newest day spa exclusively dedicated to skin care, hair removal and beautiful appearance. We use modern techniques to enhance your natural beauty. We have years of experience and a reputation of providing quality service that our clients expect within a professional, friendly and comfortable atmosphere. Bushra’s Beauty Bar is an upscale and a trendy day spa offering a wide variety of spa services for everyone at an affordable price. 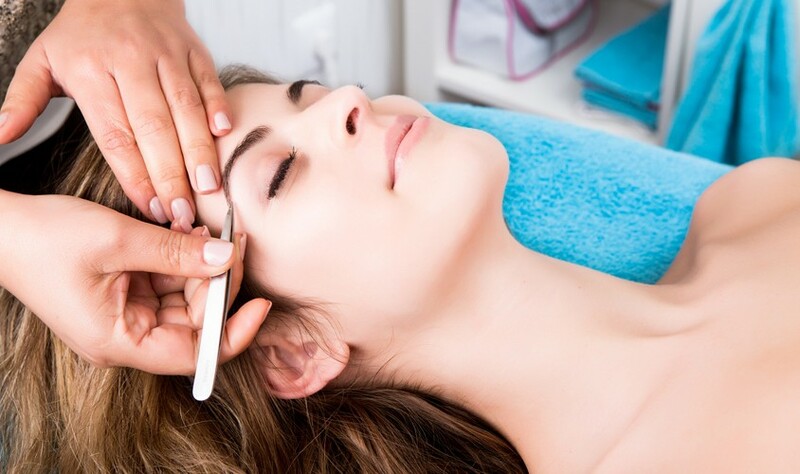 Whether your face and eyebrows need grooming or your eyelashes need a new look, our licensed professionals are here to accommodate your needs. 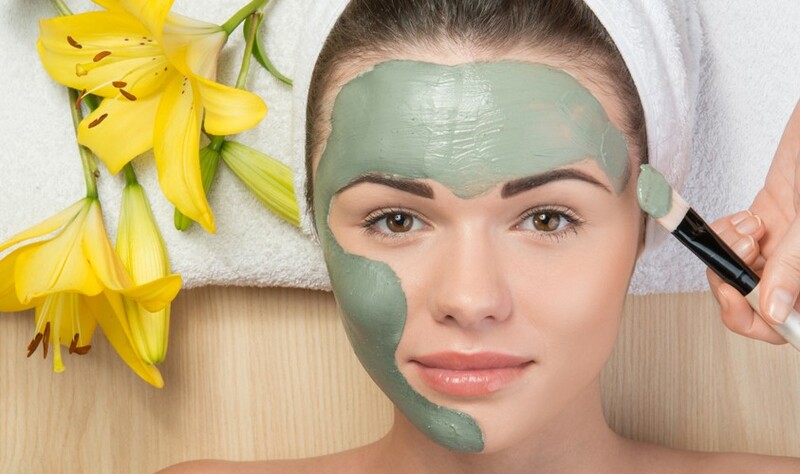 Our licensed, certified estheticians are trained to perform skin treatments from teen facials to Glycolic Peels and Microdermabrasion, as well as waxing and eyebrow threading, and mink eyelash extensions. Bushra’s Beauty Bar has a brand new location! Call for your spa appointment and treat yourself at our Eyelash Boutique, Facial Care Bar or Hair Removal Bar. Our cozy and welcoming atmosphere makes all of our services enjoyable and relaxing. "Skin is your cover page...make it count!"